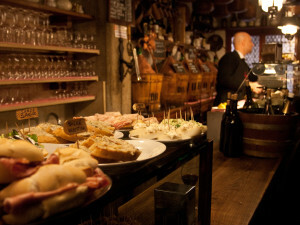 Just a table or two, the tiny bacari – a Venetian institution – are not made for sitting down and having a meal, but for enjoying a glass of wine and a cicchetto (food specialties in small portions, like tapas). Discover some of the best bacari in Venice and their stories, learn how the traditional preparations are made and where they come from, and enjoy a good glass of wine or a spritz. Have a bite of the real Venice! Also available upon request is a selected food specialties pairing, the possibility of combining a guided wine tasting with a focused lunch or a dinner, or special wine and menu suggestions for your private meals. Venice is a strange and mysterious creature, always changing her face, wearing different masks depending on the season and the time of the day. Nothing remains the same for long… unless you can grab that very special instant in a photo. Bring your own camera and improve your photographic skills while discovering the best views of Venice. Cameras can be digital SLR, advanced compact, Iphone or Ipad: beginners to appassionati will learn everything from basic techniques to professional tricks. One of the most amazing photographic playgrounds in the world is waiting for you! 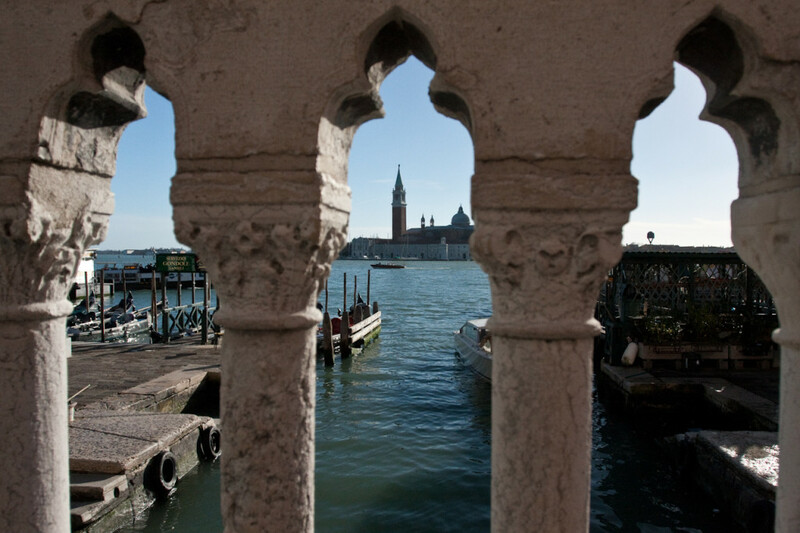 Meet Venice and its hidden jewels, the fascinating corners and the most characteristic handcrafts. From the magic of glass to the finest fabrics, from the art of remer (that with the wood realizes oar locks and oars) to the production of masks, up to the luxury of the shoes made entirely by hand or of customized jewelery. Tell us what you want to discover, we will realize for you a special itinerary including a visit to the craftsmen of your interest. 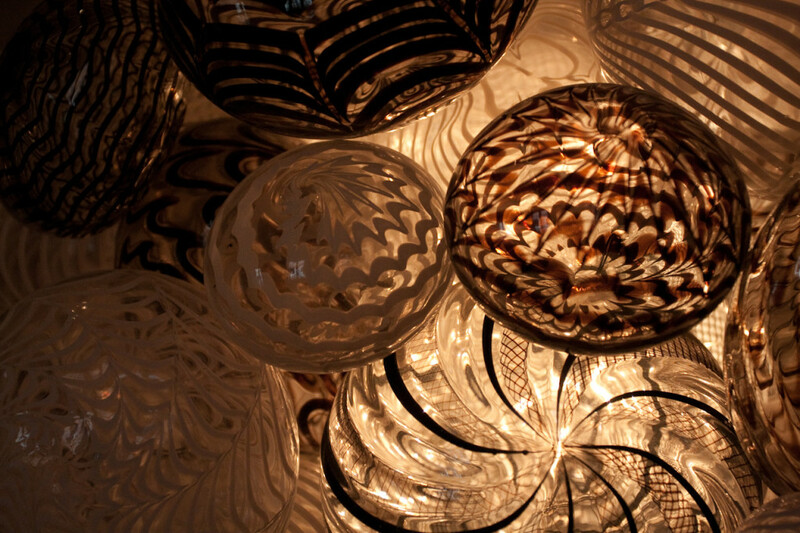 The cost of each visit to the artisans will be communicated on request together with the presentation of the itinerary. 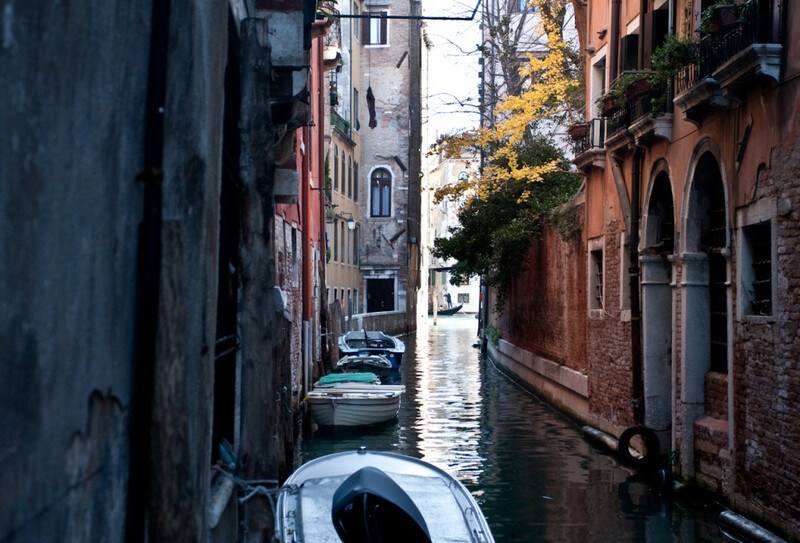 Venice is built on the water and so is the life of the city itself. Each palace, no matter if it is on the Grand Canal or in another area of Venice, has its main façade on a canal and not on the labyrinth of narrow streets. Discover the real face of Venice by floating on its canals on an historic boat (no, there are not just gondole here!) and hearing your capitano tell the stories of each sestiere, or neighborhood: Cannaregio and the Jewish Ghetto, Castello and the Arsenale ship building area, but also S.Marco, Dorsoduro, S.Polo, and S.Croce. Three of the most beautiful Italian wine areas, extraordinary landscapes of hills, lakes and the sea breeze. Wines very different, authentic expressions of the character of these places and of their traditions. From the lightly sparkling of prosecco, with different production styles and the many facets, to the fullness of the elegant amarone, one of the most prestigious Italian wines, until the surprising power of vitovska, Istrian malvasia or yellow ribolla, of great longevity. 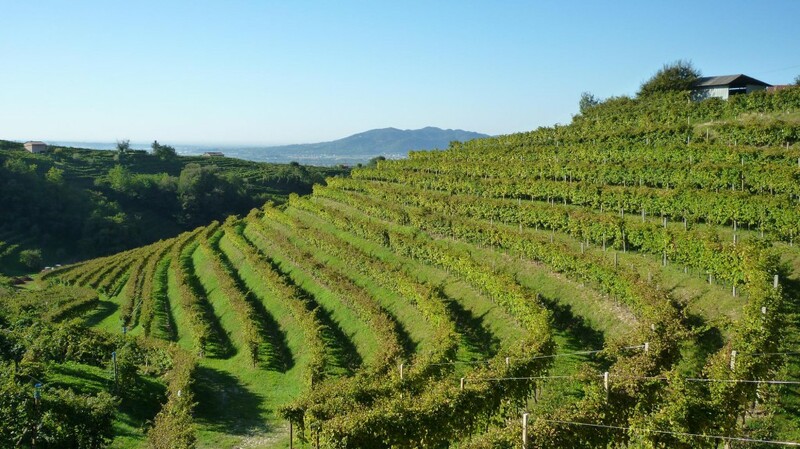 The tour will be developed with attention to the needs of each visitor, including a visit to two of the best wineries in the area, with a particular focus on organic and biodynamic production. Between vineyards, wineries and tasting you can choose to have lunch in a typical tavern, in a typical restaurant, or discover the gourmand cuisine of starred restaurants and particular proposals. For information and prices write us. We will be happy to plan with you the best experience that you can live!